Let the joy of festivity embrace you and your loved ones on this happy occasion of Deepavali.! You got to check out this list of 100 Favorite recipes that you can make this Deepavali. All of them are from my favorite blogs which I bookmarked over the years. Craving for and wish somebody can make me - this pasta and these super cute pie pops! Slowly the chilly weather is settling in our neck of woods and here are some bean soup ideas to warm up your days (& nights) - 3 Easy Bean Soups in 30 Minutes or Less, Moong Dal Shorba (Yellow Mung Dal Soup) and Lentil Soup with Harissa Croutons. 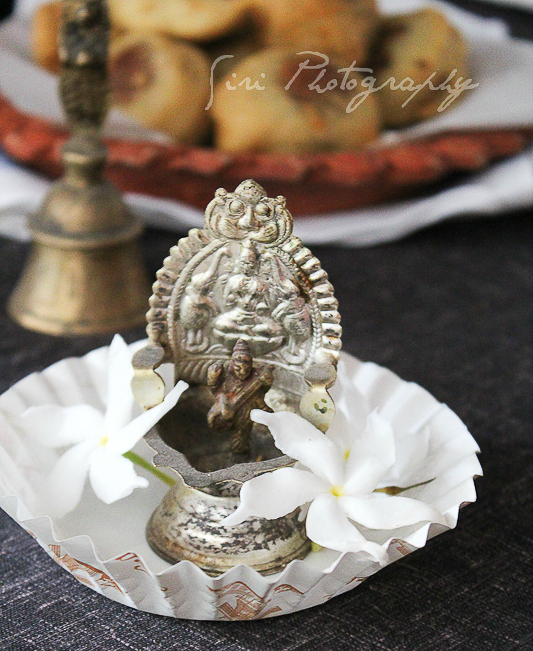 Here are some cool tips from my blogger friend - How do you prettify your home for festive occasions? 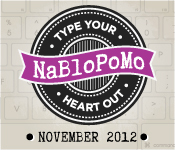 Today is Day 11 of my NaBloPoMo challenge. Check out all of the posts previously published here.